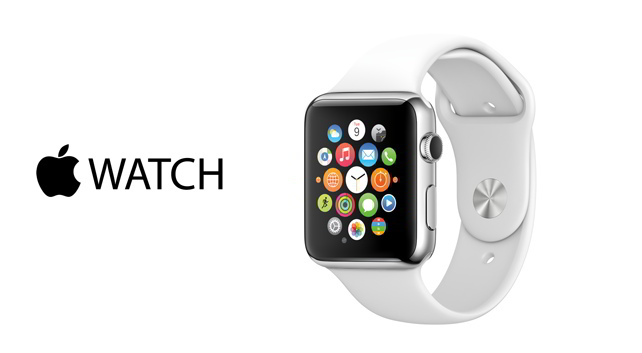 Check latest Apple Watch Price here, ranges from $350 to $20,000. 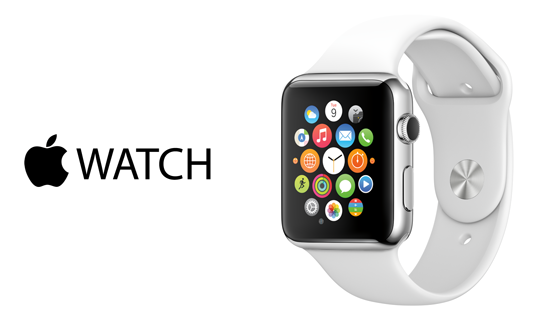 Go through Apple Watch US price, UK, India, release date, and features. Apple Watch has been rumored and if I am not wrong it will be launching in Q2, 2015 with availability within a month or two. The intention of Apple to come out with a smartwatch is pretty clear and they are targeting early launch. Keeping aside the launch date, there are rumors of every popular devices, so how can our famous Apple Watch can stay away from such rumors. Apple Watch price has been rumored and it will be costing anything from $349 to $20,000 for customers.